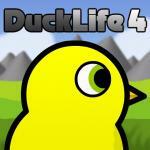 Duck Hunt Reloaded is a funny and addictive game which is very popular at Friv 5 Kids. 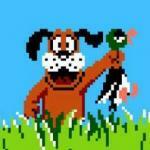 Duck Hunt Reloaded is an awesome remake of the classic NES game with 3 new game modes. 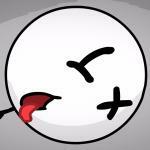 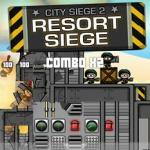 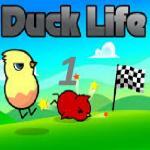 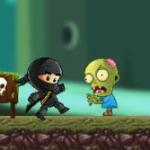 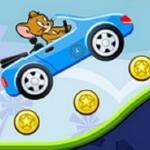 Shoot all kind of ducks, protect doggy from maniacs and unlock new game modes. 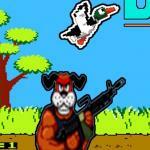 Enjoy Duck Hunt Reloaded 4-in-1! 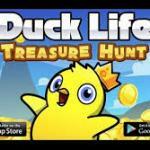 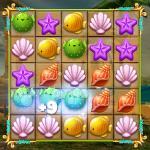 Don’t miss the chance to play more with Duck hun on Friv 5.